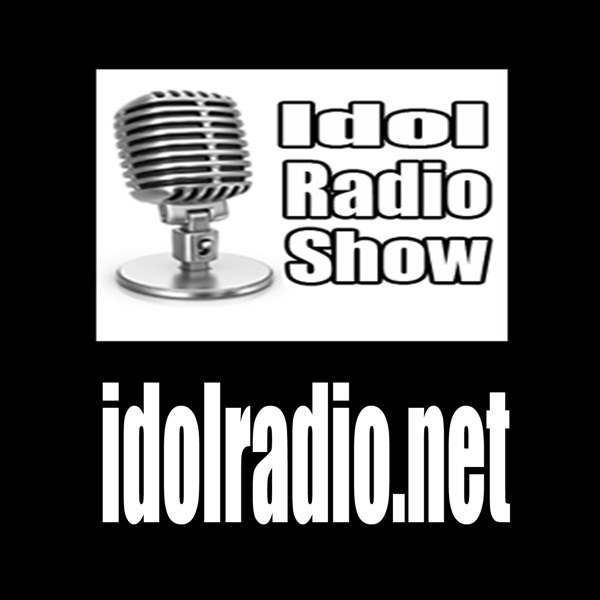 After a short Hiatus DJSlim and Chuck Ritt breathed life into the Idol Radio Show this evening with a live show. Topics of the night – Meeting Caitlyn, Casey Anthony, Jason Castro, Pickler, New TV shows and the 50,000 pre air jordans! Catch the podcast!